Really like the shape. Have never had one. Author smokers, please weigh in. It's fat, heavy, and doesn't clench well, but it feels great in my paw. I've a Savenelli Venezia that smokes like a champ. I haven't smoked my '17 POY, yet. It's fat, heavy, and doesn't clench well. My Savenelli Venezia smokes like a champ. I haven't smoked my '17 POY, yet. Even with a softy bit? The shape looks like it'd be a good truck driving pipe. 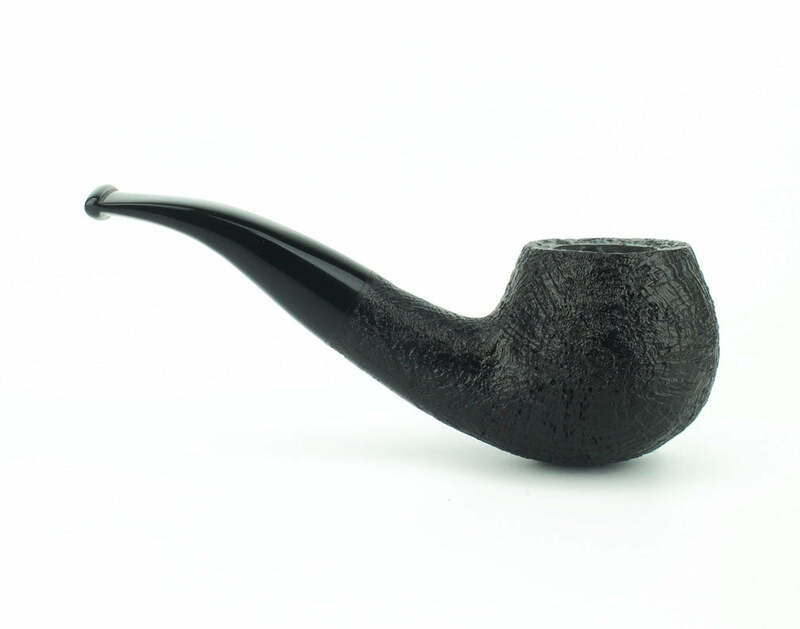 IMO, a much better Savinelli clencher with almost exactly the same chamber configuration is the bent, oval-shank, squat dublin (316 KS). I have several that I smoke often and also some similar shapes. Except for variations on the Billiard, bent and straight (including Canadians, Lumbermen, Lovats and Liverpools) I probably have more author-like pipes than any other kind. I love ‘em. 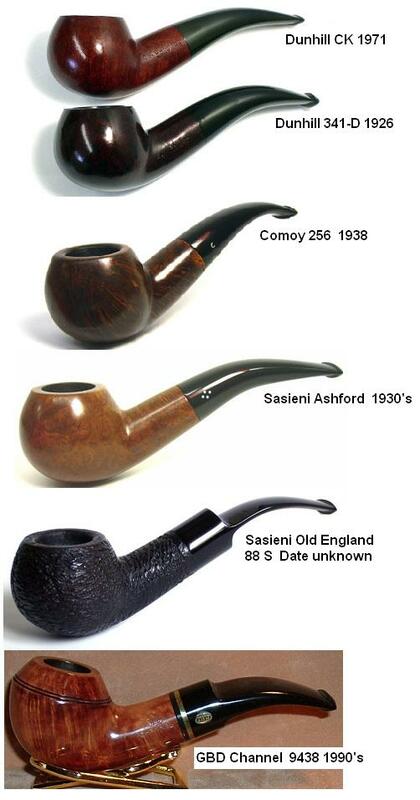 The Savinelli 320 family you posted pictures of come in a wide range of sizes, all with the same “look,” even though the proportions change a little going from the smaller 321 up to the really big (and heavy) 320EX. 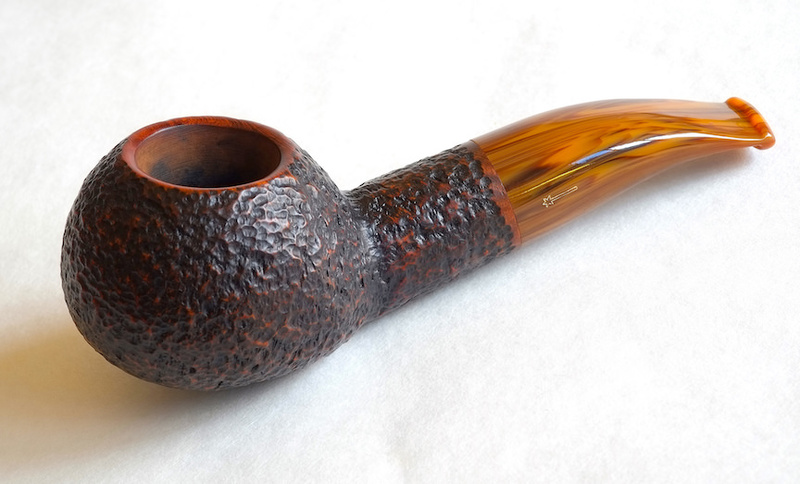 BriarWorks makes a beautiful author, although I think it’s a proprietary shape without a traditional name. 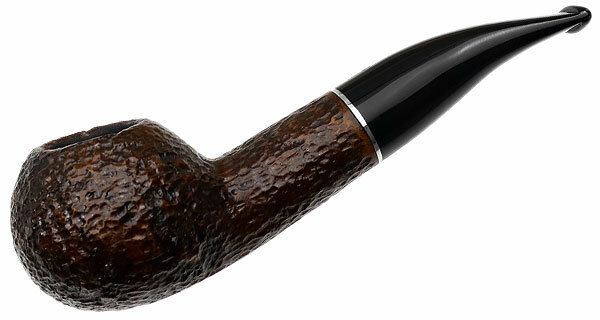 The Tinsky bent ball pipes are not authors, but they have the same wonderful hand-filling feel and a similar appearance. 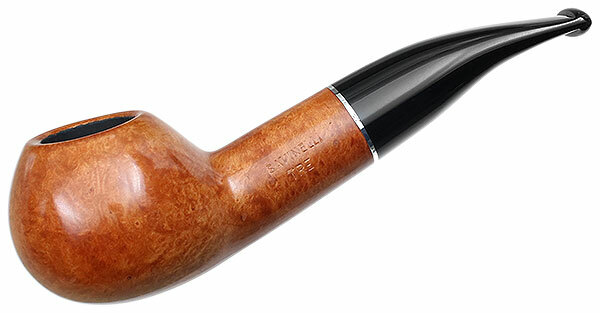 The Stanwell 109 is sometimes described in listings as an author. 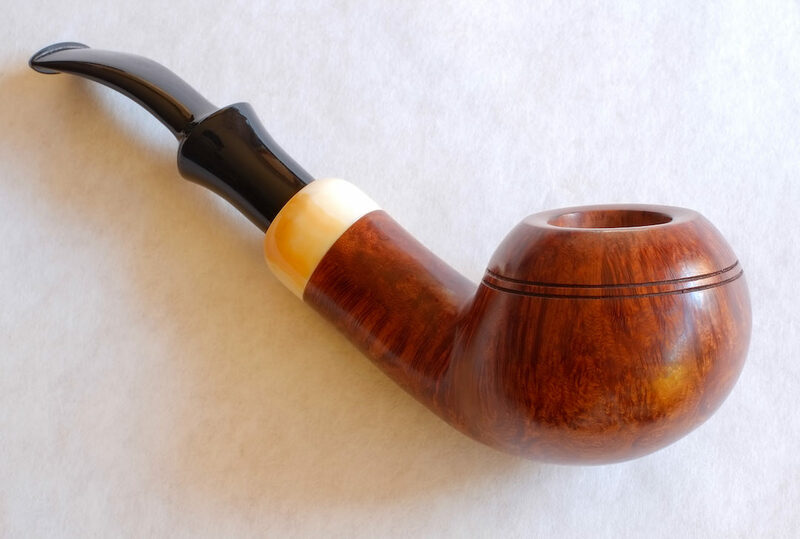 And the diplomat variation with an oval stem is pretty nice looking, too. 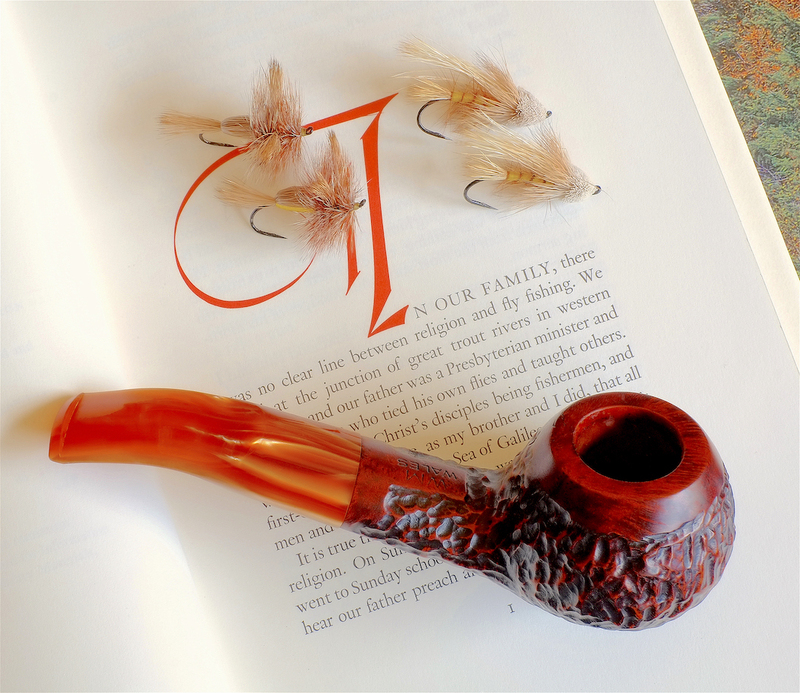 The smaller authors and author-like pipes clench just fine because they are short, but the larger ones like the Savinelli 320 KS and EX might be a little nose heavy. 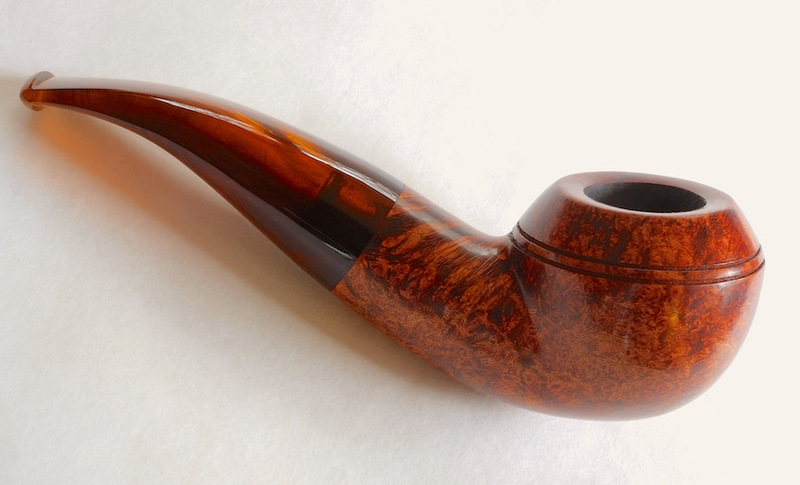 If you want a Savinelli from the 320 family to clench, you might look at the 321 pipes. I’m no expert on their clenchibility, though, I mostly hold my pipes in my hand when smoking. I’ll look through my photos and try to get a picture or two uploaded. I didn't even know they started making a 321. Cool beans. Okay, DL - these popped up pretty quickly. So many pipes. So little time. Oh yeah. That Tinsky is more Pete 999 than anything. Hey. We need a rent a pipe. Or a pipe pass. Each pipe will make it back to the original owner. Clean yer stem as you like. Is this the dumbest idea ever or is it flippin brilliant? I recently sold one like the one in your first picture. I love the author shape but it seems like they just don't hold enough tobacco for me. I have several others, all Grabows if memory serves, and will keep maybe one or two of them and get rid of the rest. Oh, and if you do the pipe pass, I'll be glad to put one of those in the box. Last edited by Steverino on Thu Jan 04, 2018 10:06 pm, edited 1 time in total. 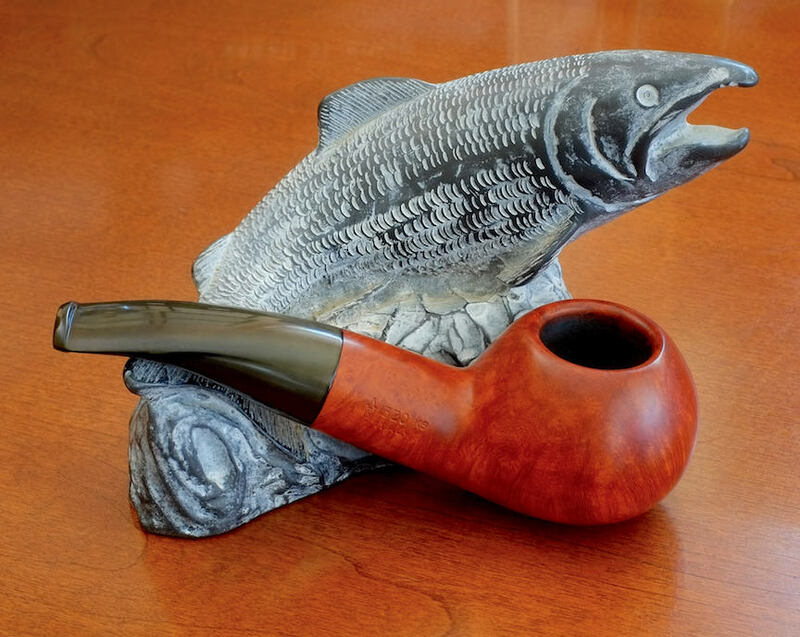 Regarding a pipe pass, I’m torn. I’ve been cleaning up and saving pipes to send to Chaps for his GIs when he’s ready for them. The shank on the 321 is too long. It throws the proportions off. It would look better if it was the same overall length with the shank shorter and the stem longer, IMHO. I wouldn't imagine the author shape is a great clencher. It's more of a relax in a chair and hold in your hand kinda pipe. All the authors I've ever held are beefy and heavy for their relatively small size. Last edited by durangopipe on Fri Jan 05, 2018 11:09 am, edited 3 times in total. 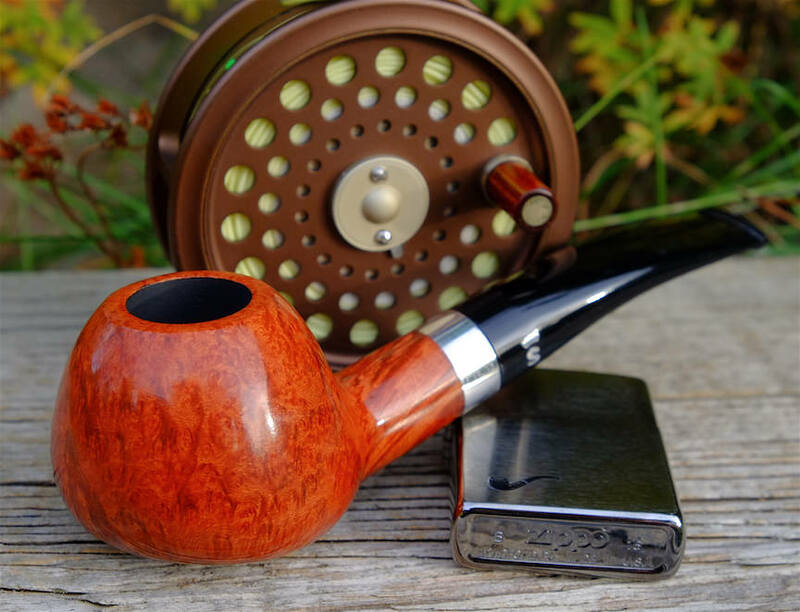 Those Savinelli pipes are hockey pucks with stems. What kind of person could write or type with something like that clinched in his/her mouth?